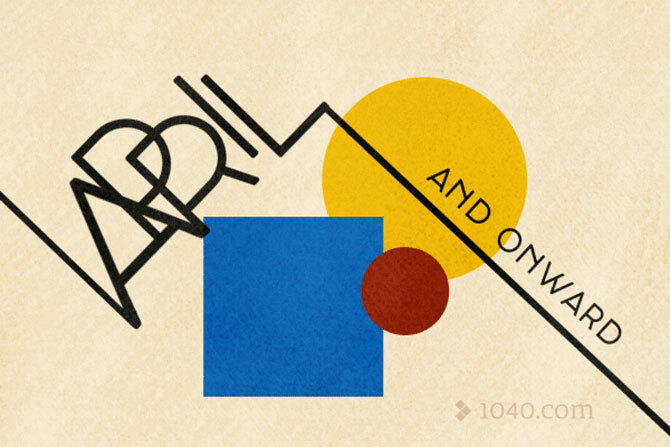 Remember these tax deadlines that pop up throughout the year! 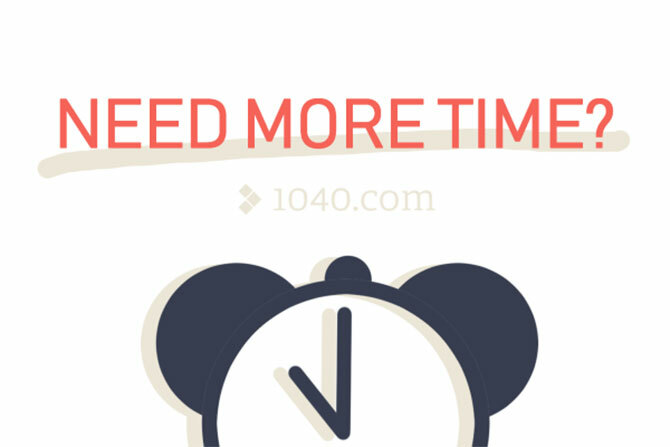 Check out these three tips to get your taxes done with time to spare before the deadline! 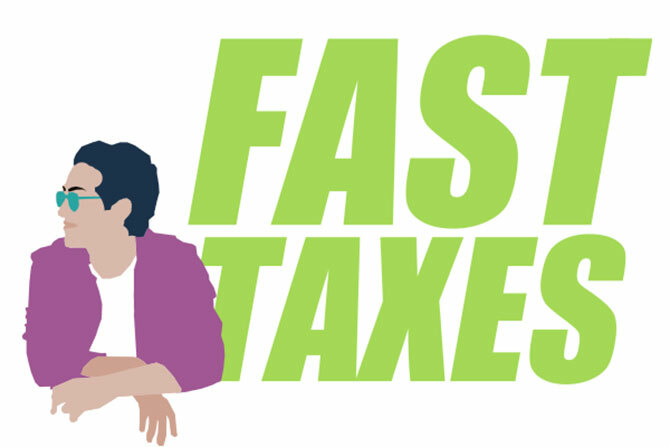 Taxes come around every year—surely there’s a way to make this a bit easier to deal with! 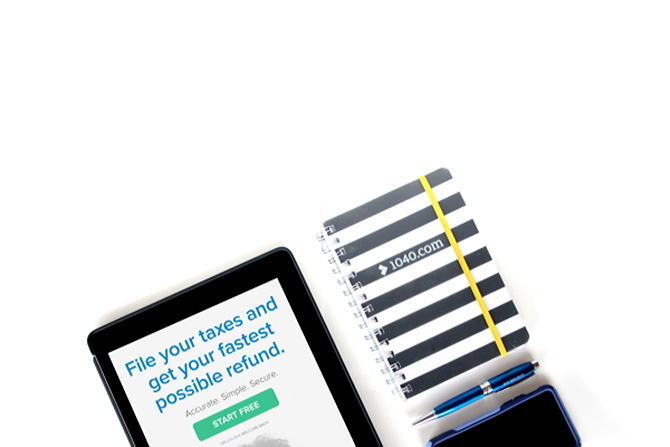 Get an extra 6 months to file your tax return! Where have you been all my life, tax extension?